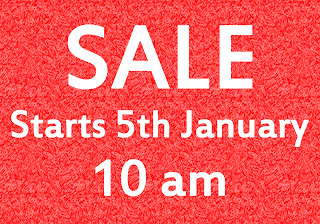 Just in case the sign hasn't given you a hint, the Craft Arena Sale starts at 10 am on Saturday 5th January, and this year it is bigger and better than ever! Buy one get one free on selected magazines including back issues of Cloth Paper Scissors, Quilting Arts, Maggie Makes and others. 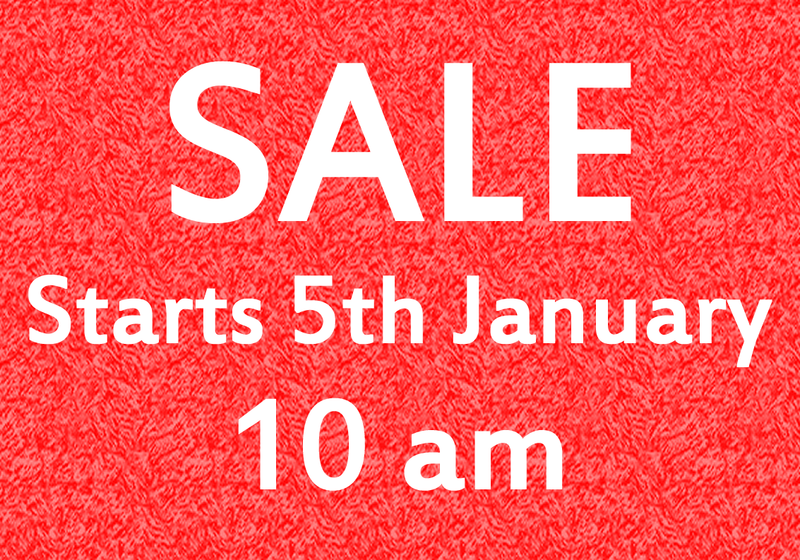 Come early to get your choice of the bargains!